EUR/USD is in a downtrend, after peaking at 1.5146 (Nov.25,2009). 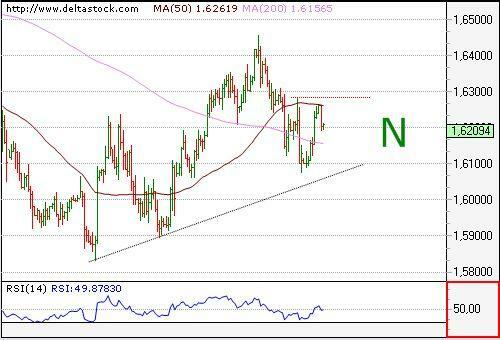 Technical indicators are neutral, and trading is situated below the 50- and 200-Day SMA, currently projected at 1.4793 and 1.4169. 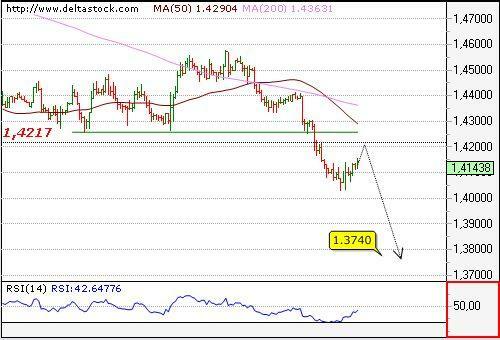 The consolidation above 1.4031 was completed at 1.4195 high and the pair is ready to renew its downtrend towards 1.3924. The intraday bias is negative with resistance around 1.4127 and risk limit above 1.4180. The overall downtrend has been renewed with the recent break below 87.12. 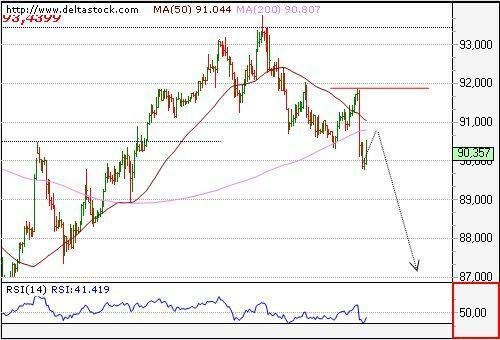 Trading is situated below the 50- and 200-day SMA, currently projected at 89.50 and 93.54. Obviously the resistance around 90.80 is intact and yesterday's high at 90.58 was the final of the consolidation above 89.77, so further depreciation is to be expected, towards 88.53. The pair is in a downtrend after peaking at 1.7042. Trading is situated between the 50- and 200-day SMA, currently projected at 1.6454 and 1.5258. Yesterday's break above 1.6170 has neutralized the bearish momentum and although the crucial 1.6283 is still intact, we are rather neutral on that pair. Important on the downside is 1.6077.